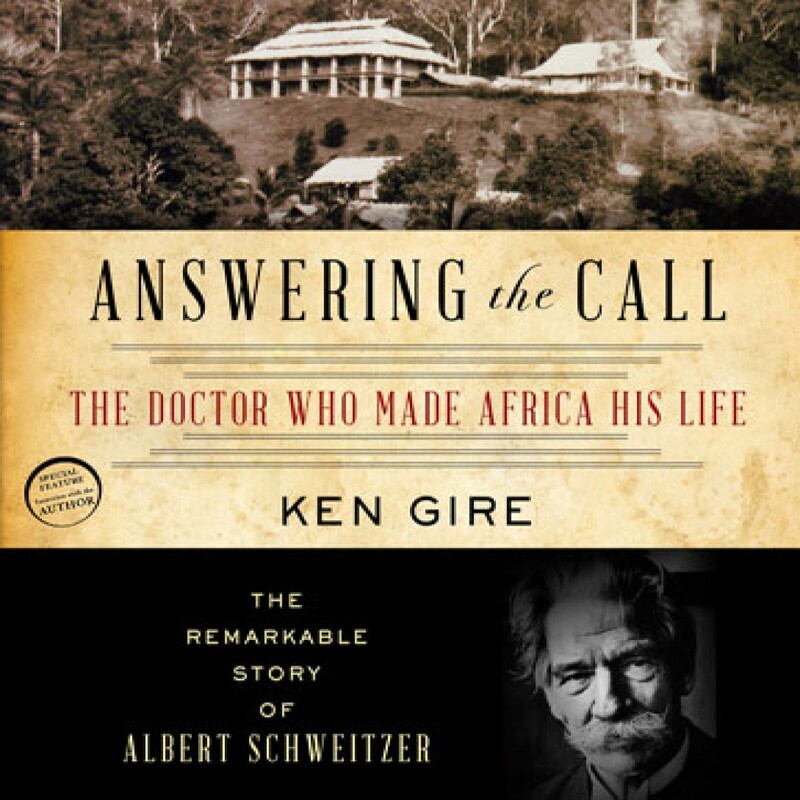 Answering the Call by Ken Gire Audiobook Download - Christian audiobooks. Try us free. Revere life, and give yours away for the sake of serving others. As a young man, Albert Schweitzer seemed destined for greatness. His immense talent and fortitude propelled him to a place as one of Europe’s most renowned philosophers, theologians, and musicians in the early twentieth century. Yet Schweitzer shocked his contemporaries by forsaking worldly success and embarking on an epic journey into the wilds of French Equatorial Africa, vowing to serve as a lifelong physician to “the least of these” in a mysterious land rife with famine, sickness, and superstition.